No matter what size your business is, we are here to help you breathe easier. Outstanding payments can cause major headaches, for your cashflow and your books. We can follow up your debtors as often as you need so you can spend your time doing what you love. Superannuation is as much about preparing for your future as it is about meeting employment obligations. We can help you manage your contributions while you focus on your business. Your business is only as good as its numbers. We can create and interpret reports that are vital to your business goals, so you always know how your business is performing. Say goodbye piles of invoices, receipts and bills. When we set you up on our system, all you need to do is scan the document and send directly to us. You can even do it on your smartphone. 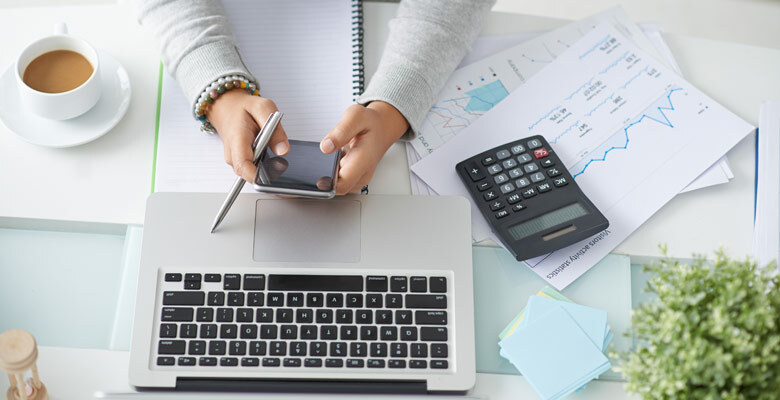 There are lots of bookkeeping software available but using it properly is the difference between tax time and stress time. We provide group and 1-on-1 training on all the major systems.